el Guasón. Do I really look like a guy with a plan? tu know what I am? 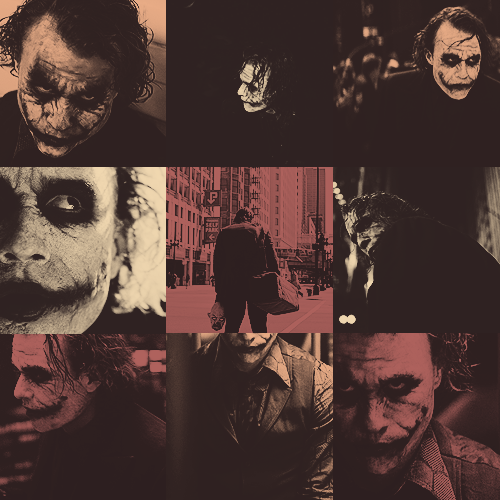 I’m a dog chasing cars. I wouldn’t know what to do with one if I caught it. tu know, I just… do things.. Wallpaper and background images in the el Guasón club tagged: the joker heath ledger the dark knight movie character fanart tumblr. This el Guasón fan art might contain animado, cómic, manga, historieta, anime, and dibujos animados.